Moving in Miami area is an especially stressful experience. With all the boxes that need to be packed, furniture needing to be padded and protected, plus all the other time consuming preparations. 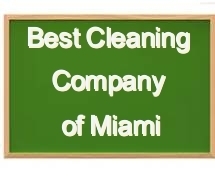 Best Cleaning Company of Miami can help you focus on your moving aspects while we handle the move in/out cleaning service.Our cleaning service features cleaners who specialize in move out clean up services. Our professional cleaning staff will handle all of the deep cleaning that needs to be done to leave your house glistening. Our Miami move in/ out cleaning services will do all the dirty work to prepare your space for the movers so you can begin the leg of your journey to your new home or apartment with piece of mind. Our cleaning services consists of everything in a routine cleaning, plus deep cleaning of the baseboards, oven, stove, refrigerator, ceiling fans, and cabinets and drawers. We provide all the necessary cleaning supplies. Move in/out cleaning can be done on your house, as well as office apartment or condo. Below is a list of services which can be provided with our Move in/out cleaning services. 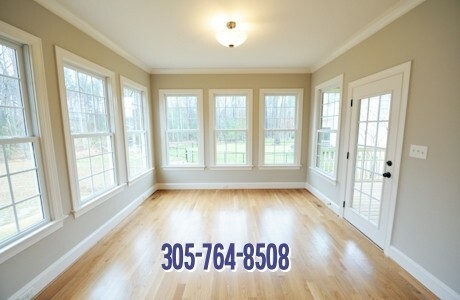 Miami Move in Cleaning Services: Living Areas & Bedrooms Cleaning. ​Move in Cleaning Services: Bathroom Cleaning. ​Move in Cleaning Services: Kitchen Cleaning. 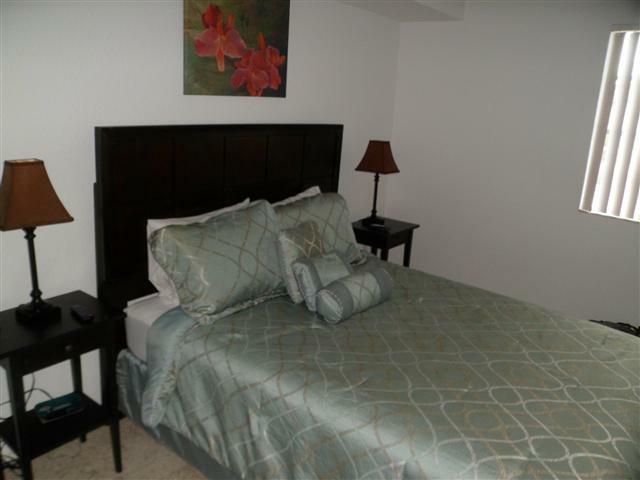 Necessary with furnished short term rentals,vacation homes, etc. Newly arriving tenants will be happy with this exceptional cleaning service. By maintaining your property in peak condition, it will always be ready to be showcased and displayed proudly.